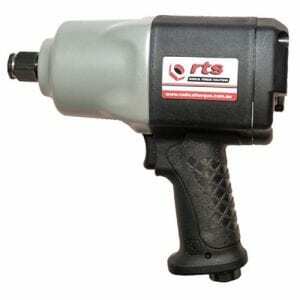 RTS Super Duty Air Impact Wrench series now brings impact wrenches into a new era by taking advantage of the latest technology. 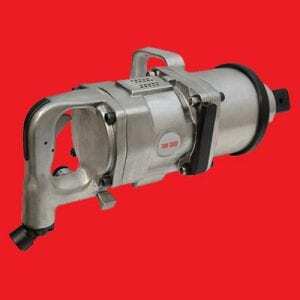 The tool body is made of strengthened aluminum alloy which is more durable than composite materials and together with improvements in the motor and impact mechanism generates torque more efficiently. 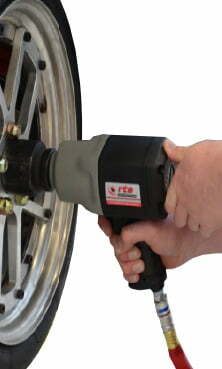 Impact wrenches in this series are 25% lighter in weight than the classic models of the same torque performance and 30% more powerful than models of the same weight. 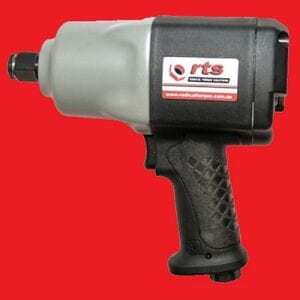 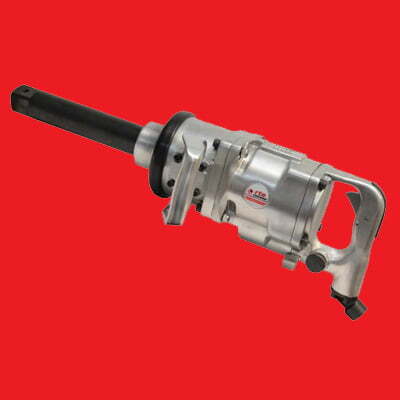 RTS Super Duty Air Impact Wrench series is powerful, light weight and remains as durable as classic impact wrenches. 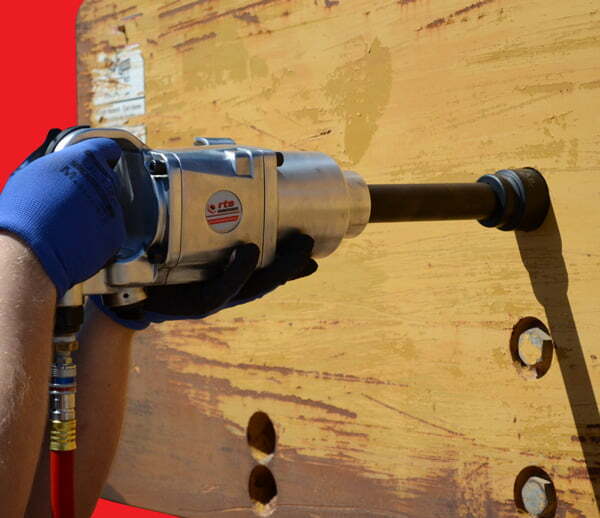 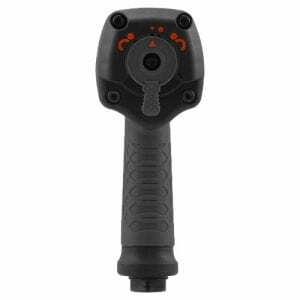 The reduced weight removes the stress on the wrists and arms for enhanced user comfort and together the remarkably improved torque-output increases productivity.